Mediation is a powerful and effective conflict resolution process that can enable parties to resolve their disputes. Here, we will cover mediation 101 and how it works. In a mediation, parties in conflict work with a neutral third party, known as a mediator, to reach a voluntary, mutually agreed upon resolution. Mediation is an informal but structured process. The mediator facilitates the discussion, enabling and assisting the parties to identify and craft their own resolution to their conflict. The mediator’s primary function is to help the parties to understand each other. Whenever possible, to arrive at a mutually acceptable (or sometimes a mutually unsatisfactory) resolution of the matter(s) in dispute in a cooperative and informal manner. Reaching an agreement in mediation is entirely voluntary! You read that right; nobody can make the parties do or agree to anything in a mediation. The parties or the mediator may make suggestions as to possible outcomes or resolutions, but only the respective parties can decide whether or not to reach an agreement and on what terms. The parties have the right to terminate the mediation and pursue other alternative options (i.e., go back to court) at any time during the process. Statements made and information presented during a mediation are usually confidential. In other words, what is said by the parties or the mediator cannot be used by the parties against each other in court. There are some exceptions to this confidentiality, but, for the most part, and in most circumstances, what is said in mediation is confidential and private. There is no “one size fits all” mediation format or process. Mediations come in many different “shapes” and “sizes” depending on a number of factors. 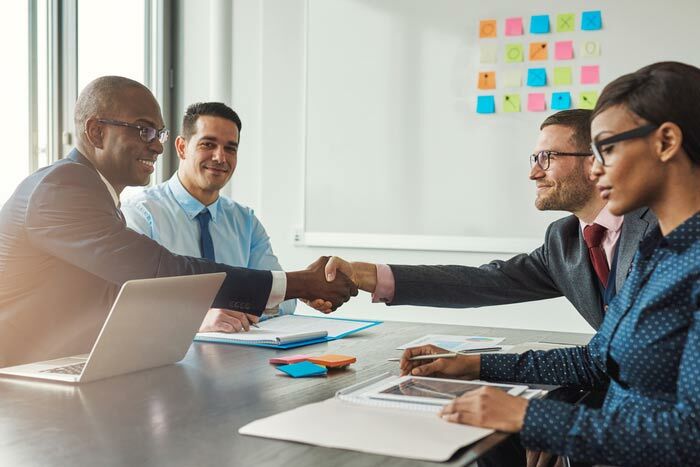 A key benefit to mediation is that the parties actively participate in designing and shaping the mediation process with the guidance of the mediator. That’s right – the parties, with the mediator’s assistance, take control of their conflict and its resolution by structuring the mediation process itself. Parties can agree to mediate any disputes at any time (if there is a will, there is a way). Timing can play an important role in the success or failure of a mediation. Determining the proper time to mediate is more an art than a science. Some disputes are ready for early mediation while others may take some time to ripen and for the parties to become open to mediation. Remember, mediation is completely voluntary. So, the best time to mediate is whenever the parties are motivated and agree to pursue mediation as a path to resolution and willing to actively participate in working through the process. Usually, getting the parties to the table for a mediation with a somewhat open mind is half the battle. The parties’ commitment to and participation in the process is usually very good indicators that mediation will lead to a resolution. And, remember, success is subjective and can be measured in many different ways by different parties. If the parties are able to reach a mutually acceptable resolution, then they (or their attorneys) should prepare a comprehensive written settlement agreement memorializing the terms of the agreement. The written settlement agreement can be prepared with or without the assistance of the mediator, depending on the circumstances. 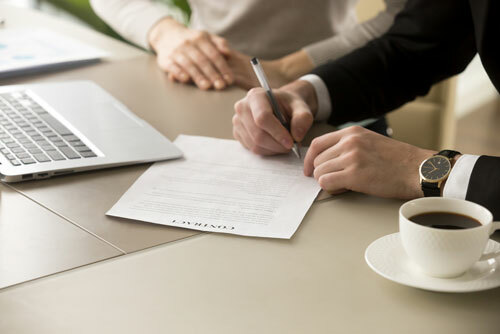 A comprehensive written settlement agreement clarifies and confirms the terms of the parties’ agreement and understanding and provides the parties with an opportunity for legal enforcement of a contract, if necessary. But, aside from the legal importance and benefits of reducing a settlement agreement to writing, a written agreement provides tangible evidence that the parties accomplished something together and reminds the parties what they agreed to. In addition, it helps prevent or minimize arguments and misunderstandings after the mediation ends, and may provide a road map for resolution of future confrontation between the parties. Finally, a written agreement provides a clear ending point for the mediation. Mediation is a powerful and effective conflict resolution process that can enable parties to resolve their disputes. Mediation empowers parties to own their conflicts and the resolution of those conflicts. This active self-determination can be very cathartic and productive for parties.